Processed foods have become a vital part of American culture, but they’ve put parents in a difficult situation. 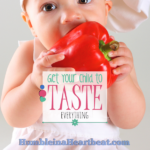 You can either spend hours upon hours in the kitchen making food from scratch that will likely be rejected by the children of the house; OR, you can grab a few convenience snacks on your next grocery shopping trip and know that the children will eat them and like them. The choice seems easy enough. 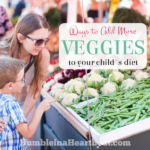 I mean, if you can save tons of time and know that your child will eat what you’re giving them, why bother putting up with all the whining after spending all afternoon slaving away over dinner? 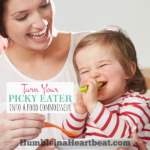 It was at least two or three generations ago that people started buying convenience foods from the grocery store that gave them more time to do other things around the house and with the family. Remember Wonder Bread? This gradually replaced the fresh, homemade bread that great grandma used to pour a lot of energy into each and every day. What about good ol’ oatmeal? Nowadays, most kids and adults turn to cereal for a quick and tasty breakfast instead. So, what’s the point? 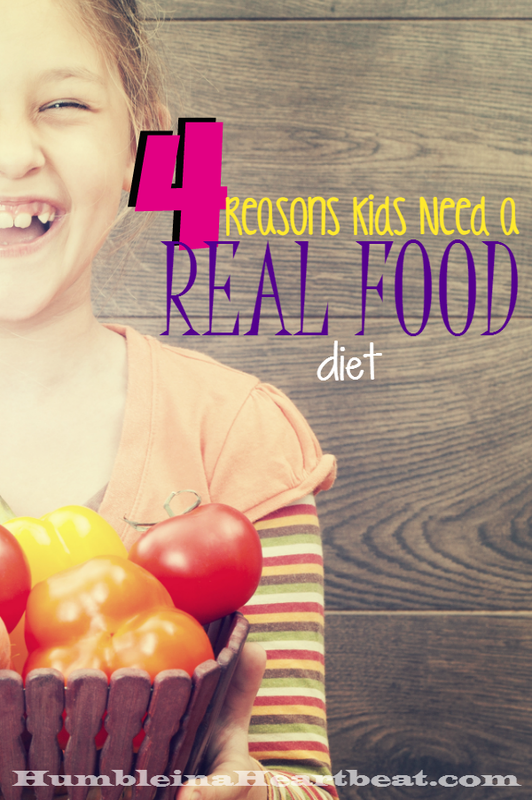 Why do kids need real food, and what’s so bad about processed foods? I believe there are several reasons why every family should do their best to incorporate real food into their meals. First, you should know what real food is by definition. Basically, it’s food that has not been processed and contains no refined grains or sweeteners. While real food takes a lot more time to prepare than processed food, it is the one thing your body desperately needs. Kids are growing and they need the most complete nutrition that you can give them in order to grow as nature has intended for them. If you give them processed foods instead of fresh, those vitamins and minerals are muted or no longer present and they are eating that food just to eat it. No nutrition at all. This can lead to long-term health issues or problems later on in life. The closer you are to your food, the more you will appreciate it. Kids especially need to learn where lettuce comes from and that peas actually don’t grow in a can. It’s important to have some knowledge about food in order to learn to love it. There have been several studies about the effects of additives in our foods (read more HERE and HERE). 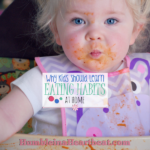 When kids eat these foods with chemicals, dyes, and other additives, they tend to be more out of control and disobedient than kids who do not eat them. Real food is straight from mother nature (for the most part), so these additives just aren’t there. In a real food diet, you have to avoid all artificial and refined sweeteners, including plain old sugar. Nearly everything that is processed has some amount of sugar in it, so it is something that can be hard to let go of. But sugar is not good for our bodies, at all. I’ve heard so many stories of people who cut out sugar from their diets and they feel so much better. If they can do it, surely the rest of us can. Oh, how I wish I could say that our family eats real food. 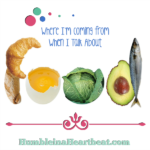 Sure, we eat a lot of veggies and fruits, but we also eat a lot of white bread and crackers and sugar-filled sweets. I eventually want to move over to real food so our health can skyrocket. It really is so important to be consistent. 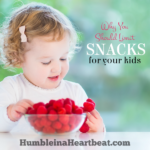 I have been giving my daughters sweet snacks lately (not packaged, but definitely not healthy! ), and when we don’t have them, my toddler asks me for them. She’s much too aware! 😉 Thanks for pinning!